D-Trains entered passenger service on the national network on April 23, when 230004 worked the 0516 Bletchley-Bedford. 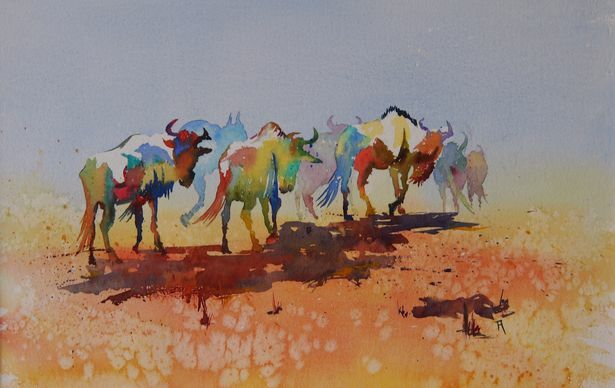 The nominees for Devon Live’s art show have been revealed – and there’s still plenty of time left to vote. 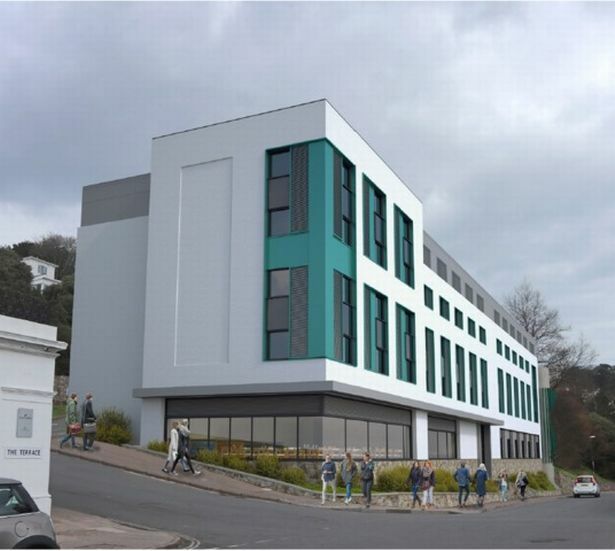 Torbay Council is asking itself for permission to build a 120-bed Premier Inn hotel in a car park overlooking Torquay Harbour. 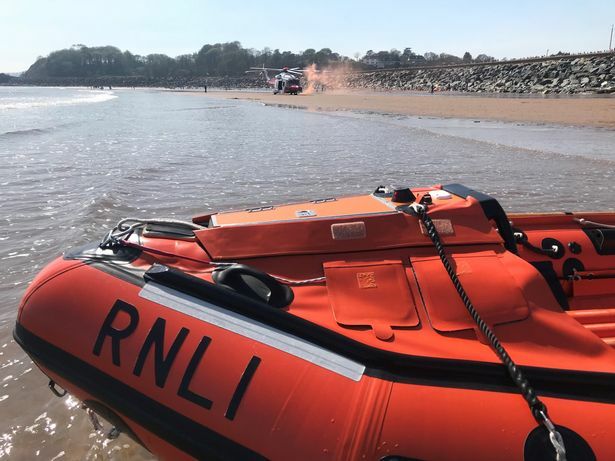 A woman had to be airlifted to hospital after injuring her hip following a fall from a wall on to rocks at Dawlish Warren beach. 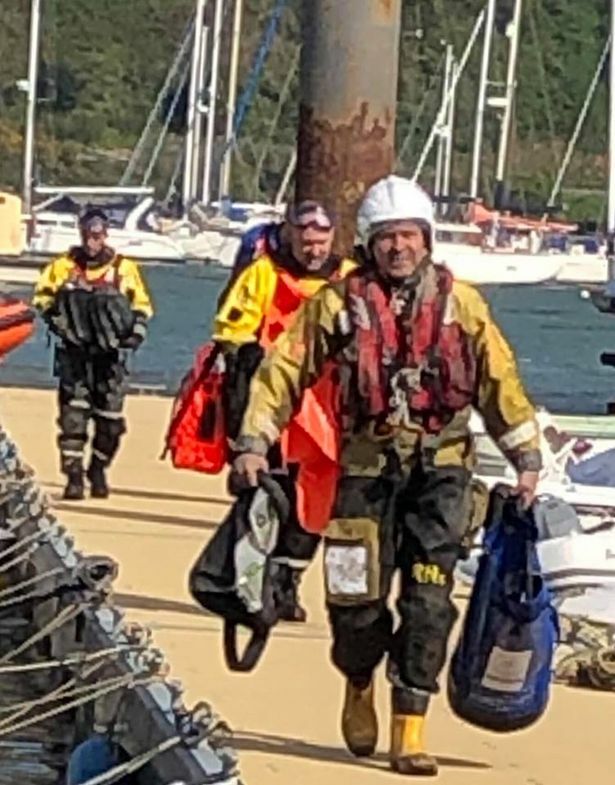 Prawle Point Coastguard rescue team had to save five people after their hire boat became stuck in river mud near Teginmouth yesterday. 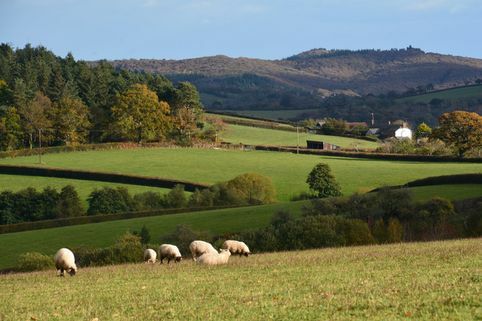 Teignbridge District Council has declared a climate emergency – and will aim to be carbon neutral by 2025. 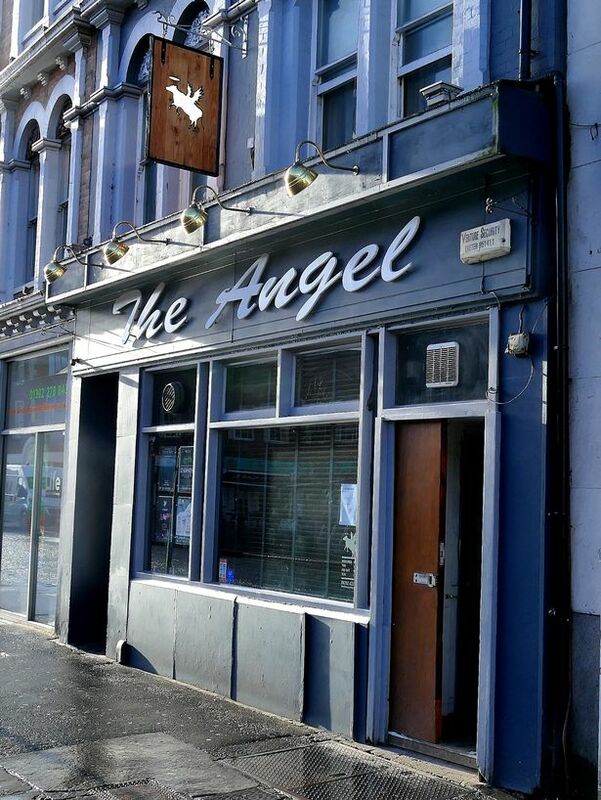 A renowned South Devon cider bar and a successful Exeter city pub are just two of nine Devon pubs and bars for sale this spring. 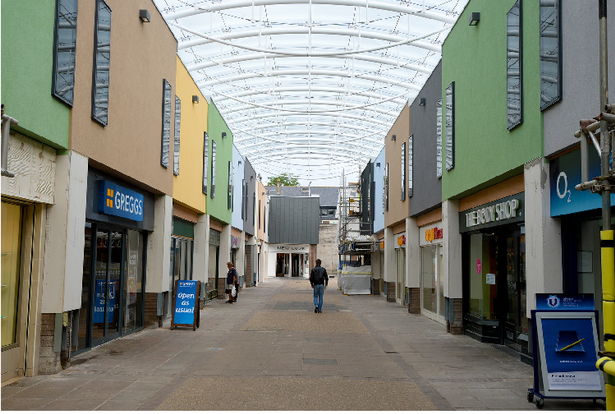 Plans for Newton Abbot to get a new four screen multiplex cinema in the town centre have taken another step forward – and could be delivered by 2021. 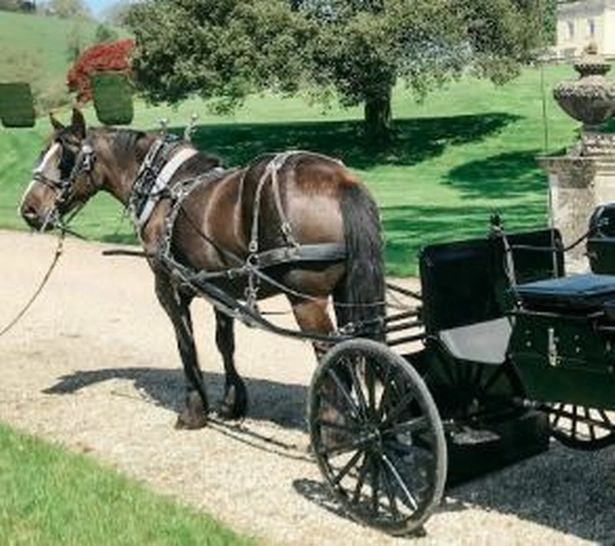 Life is about experiences and there are certainly plenty to be had in Devon – from skydiving and flying to enjoying a horse-and-carriage ride. 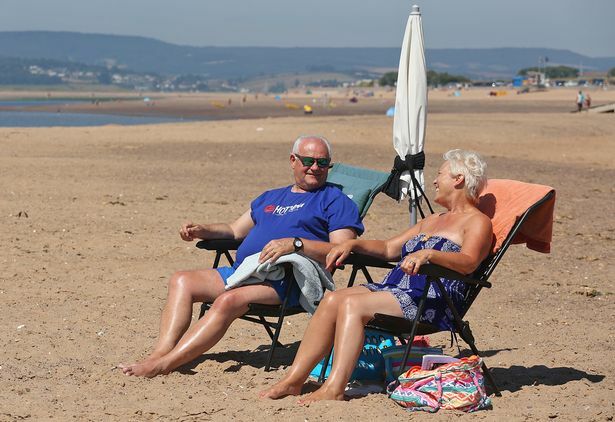 Plans to spruce up a ‘disgusting’ looking container in a Teignmouth car park have been approved – with one councillor offering the do the work themselves. Café, restaurant and pub owners are being warned they could face £1,000 fines if they illegally put chairs and tables out on pavements. 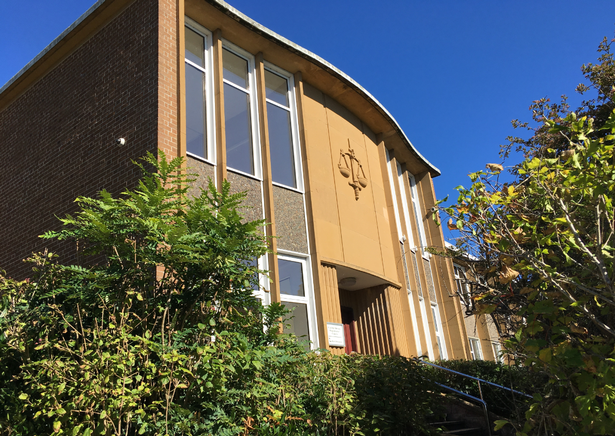 Plans for a swanky new restaurant on Teignmouth seafront have been approved – subject to disabled access being provided – and someone working out how to provide it. 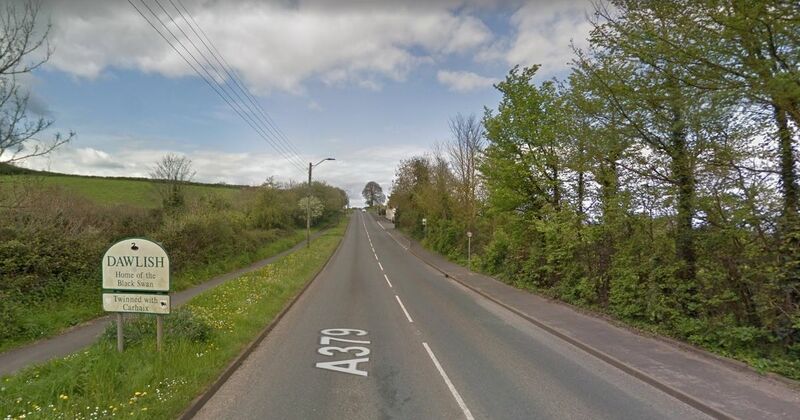 The A379 at Dawlish is blocked in both directions because of a crash. The incident involved two cars, and has blocked Teignmouth Road in both directions since about 2pm. 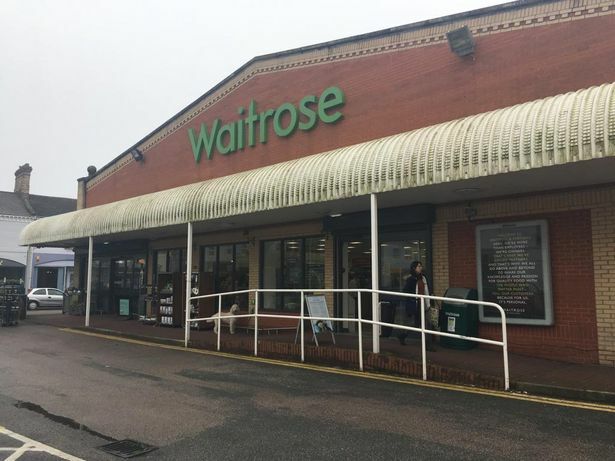 The Torquay branch of Waitrose is set to close in June and staff have been told that new owners Lidl will not reopen the store in Plainmoor for at least six months. Class 801 electric multiple units have received authorisation from the Office of Rail and Road to enter passenger traffic. Work to extend platforms at Glasgow Queen Street began on April 15.